MOSCOW, Feb. 7 (Xinhua) -- The Russian Defense Ministry said Thursday that it has asked the U.S. side to destroy weapons prohibited by the arms-control Intermediate-Range Nuclear Forces (INF) Treaty. The ministry's spokesman Igor Konashenkov said the military attache at the U.S. embassy in Moscow was invited to the Defense Ministry and given a note urging Washington to return to strict compliance with the INF Treaty. To that end, the Russian Defense Ministry asked the U.S. military to destroy ground-based universal Mk-41 launchers capable of firing Tomahawk cruise missiles. Russia demanded the elimination of target missiles similar in their characteristics to medium-range and shorter-range ground-based ballistic missiles. 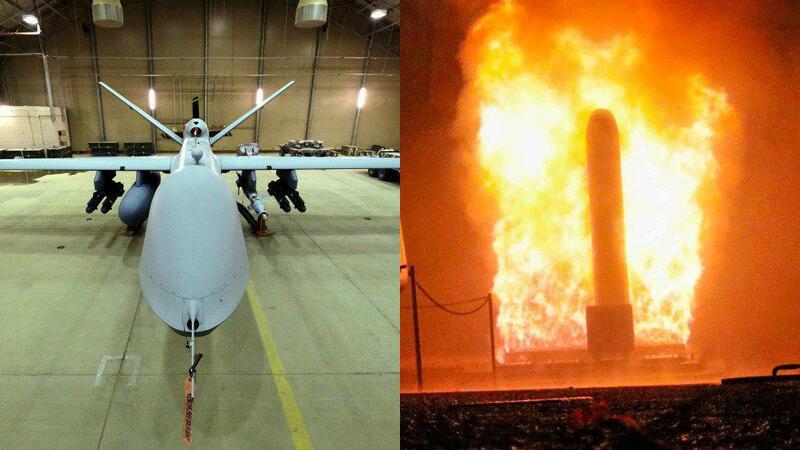 It also called for the destroying of combat unmanned aerial vehicles that due to their characteristics are covered by the term "ground-based cruise missile" in the treaty. "We want to emphasize that the United States has been actually breaching its obligations under the INF Treaty for years and de facto created the conditions for the production of missiles prohibited by this agreement," Konashenkov said. U.S. Secretary of State Mike Pompeo announced last week that the United States is withdrawing from the INF Treaty, citing Russia's violation of the deal, a claim that has been repeatedly denied by Moscow. The INF Treaty marked the first-ever pact reached by Washington and Moscow on nuclear disarmament and a major step forward in restricting the arms race. However, the two sides have accused each other of violating the arms control agreement in recent years amid increasing tensions.